Our best value schooling whip. 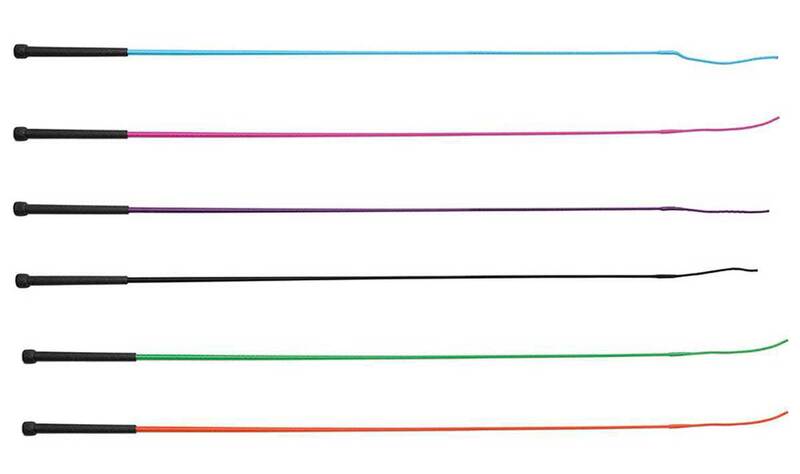 The Shires Economy Schooling Whip is available in black, raspberry, baby blue, green, orange and purple. Three sizes of 100cm (40 inch), 110cm (44 inch) or 120cm (48 inch).